A 301 redirect is a type of code that works in much the same way that a postal change of address form works for physical mail. It essentially tells anyone looking to visit www.example.com that the real new address is www.newexample.com. Browsers automatically load the new URL. More importantly, search engines parse the change and pass your link authority from the old URL to the new one… mostly. In any instance of a redirect online, there is some loss of authority. 301 redirects save the most link juice of any form of redirect, but they don’t save it all. 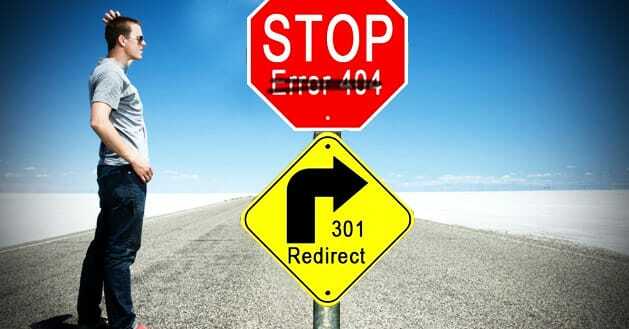 There are a number of very valid reasons you might want to use a 301 redirect. • When you change domains. If you’re rebranding your business, you’d want to change the domain, and to do so leaves you with a choice. You can either implement 301 redirects for any moved content, or you can leave the old content behind and start fresh. Age and links are both powerful aspects of SEO, so a 301 is more useful in nearly every case. Just remember that the pages need to link to the new versions of themselves, not just to your new homepage. • To redirect traffic from a www.example.com version of your page to a http://example.com version. The www extension is actually a subdomain. Your homepage with a www and without it can be indexed as two different pages and can cause duplicate content issues. The easiest solution is to redirect all traffic from one to the other with a site-wide 301 redirect. Those two cover the most broad concepts. Canonical tags serve a similar purpose, but they are less firm and less important. The rel=canonical tag can be likened to leaving a note on the table for the search engines to say “hey look, this page isn’t actually the one you’re looking for, even though it looks just like it. The one you want is over here.” As the pained analogy implies, it’s primarily used for duplicate content issues. When you have three copies of a given piece of content, putting the rel=canonical tag on them directs the search engine to the primary one, which is the one it indexes. There are plenty of issues with the two of these methods, stemming primarily from their misuse. 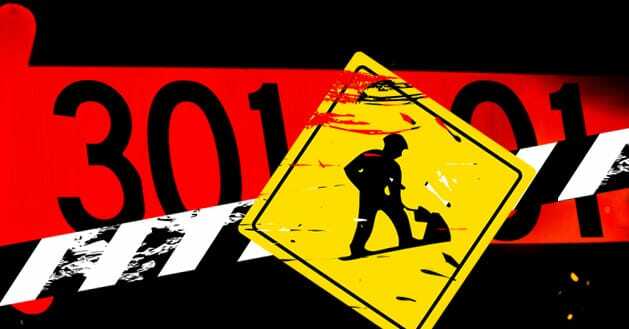 301 redirects, for example, are too permanent to use for simple duplicate content issues, with the exception of the site-wide www/non-www issues. Meanwhile canonical tags are not powerful enough to pass link authority from one domain to another, just to accumulate it across several similar URLs. Canonical also has issues with non-Google search engines, which don’t always pay attention to such meta information. One of the largest problems with the 301 redirect, however, is that it’s impossible to use if you can’t access the documents on your server you need to alter. If you don’t have FTP access or server-side editing abilities, you won’t be able to implement 301s. 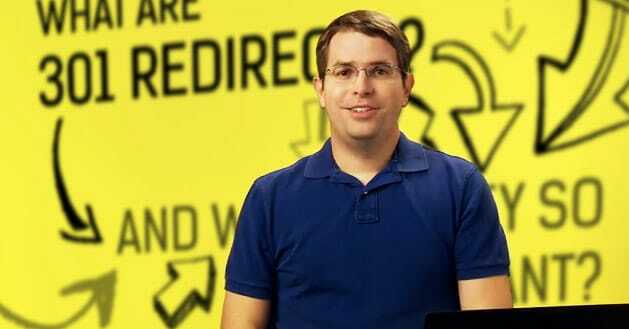 All the way back in 2010, Matt Cutts talked about 301 redirects. Specifically, he talked about how they are the default and preferred method of directing traffic between pages and sites, and for transferring link power from an old domain to a new one. 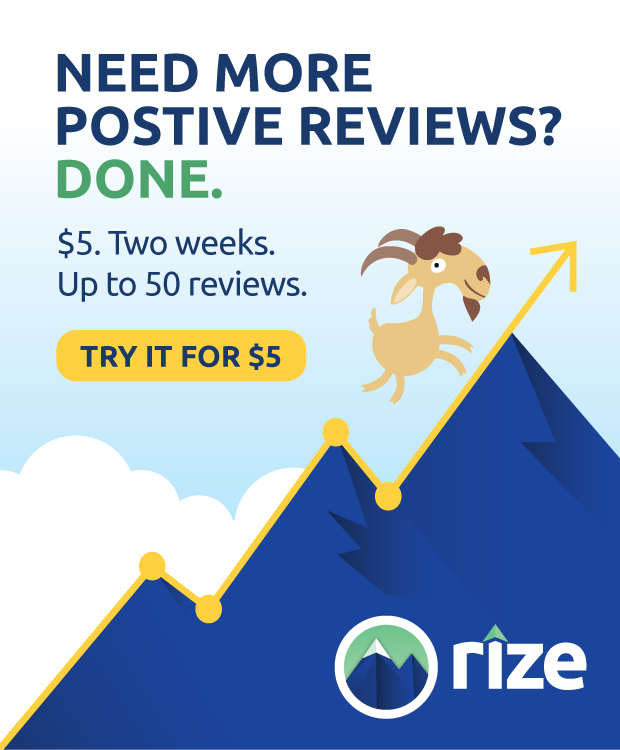 When he mentioned it, however, he also mentioned that they weren’t perfect; any page redirected from one domain to another via 301 was going to lose some PageRank. This led webmasters to perform a host of their own tests. They measured sites going through the rebranding process, checking different pages with different forms of redirects and their effect on different search engines. The findings indicated a few things. Google primarily followed 301s and passed most of the link juice, allowing traffic on the new site to stabilize at a slightly lower level on the new domain. However, Yahoo and Bing both dropped a significant amount of traffic. Since these days of yore, Cutts has released another video further clarifying the issue. Specifically, he speaks of the history of 301s and links. There was an idea for a while that trying to use 301s instead of links would act like links without losing PageRank in the transfer. When Cutts clarified and mentioned that 301s did lose PR in the transfer, the overreaction drove people away from 301s. In reality, both 301s and links pass the same amount of PageRank. In the algorithm, they are identical calculations. Yes, you will lose some PR redirecting a page from one domain to another. You would lose the same PR by implementing links to guide users from the old page to the new. In fact, you might lose more traffic with the links simply because users aren’t forced to follow them as they are with redirects. Of course, you can’t use 301s too often. If a user – or the search engine – is forced to follow two, three or more redirects from the linked page to the final page, it’s going to hurt your SEO. These sorts of link redirection chains are generally used by black hat SEO webmasters to obfuscate the destination of the final link. They often force users through affiliate links as well, leading to illicit views and monetary gains. You also might have to consider Bing and Yahoo, as well as other search engines. Bing has gotten a lot better over the last few years when it comes to following new web standards. Among those standards are the passing of link authority – whatever Bing’s internal name for PageRank may be – with 301 redirects. Is it as good as Google? That will depend on the page implementation. In the end, don’t be afraid to use 301 redirects to preserve most of your PageRank from one domain to another when you’re rebranding or changing domains. The redirect is perfectly acceptable among all search engines and it passes as much authority as you can expect to pass regardless. Just remember that it will take some time for the search engines to discover the redirect, follow it to the new page and index the new page.